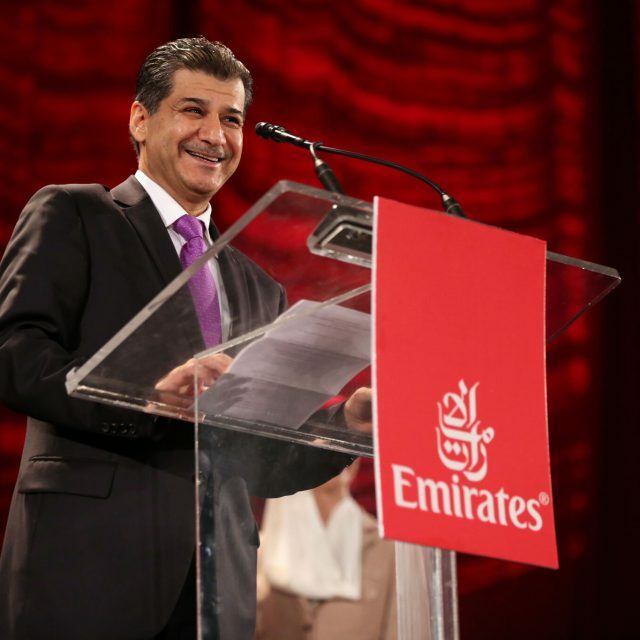 When Emirates Airline announced their ninth destination in the United States, a non-stop flight from Chicago to Dubai, they searched for a management company to oversee the entire campaign. 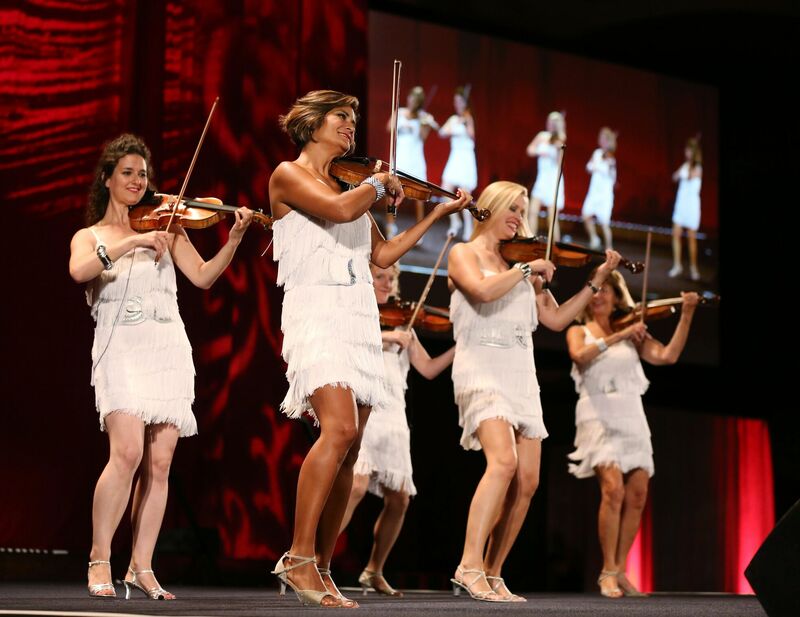 As Chicago’s premier event marketing and production agency, Revel Global Events was the obvious choice. 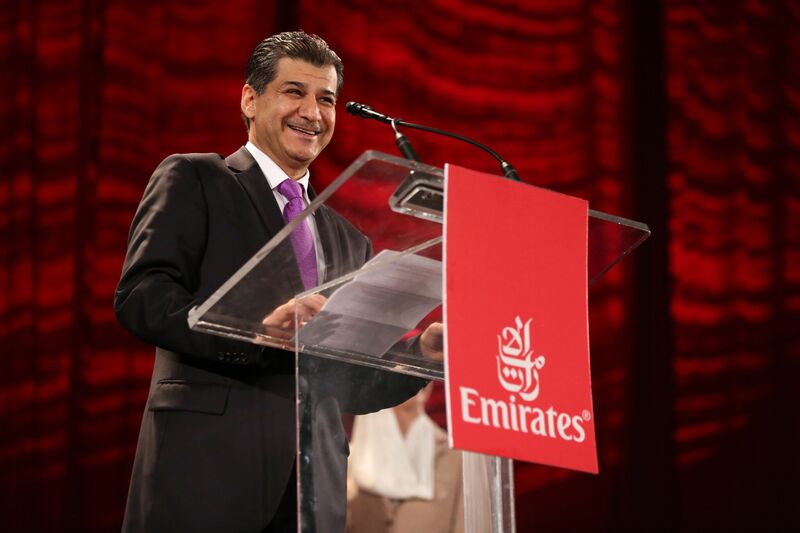 Our unrivaled knowledge of the city, relationships with some of the most influential Chicagoans and unique and detailed execution plan secured us the spot as Emirate’s official Chicago events team. 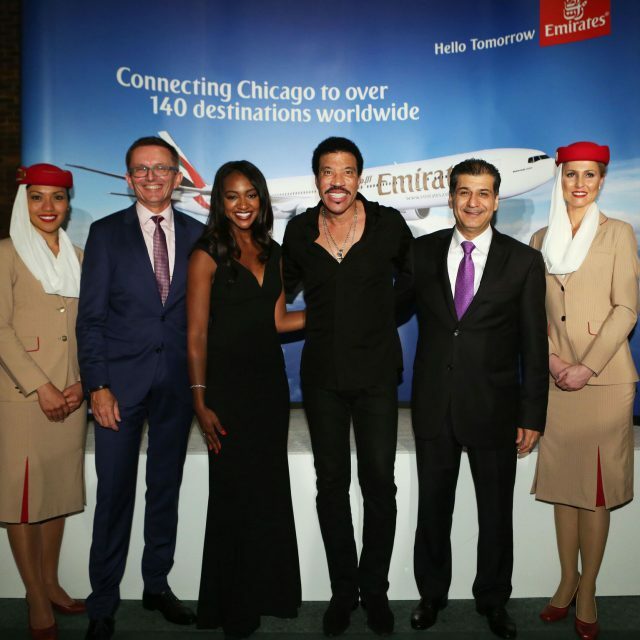 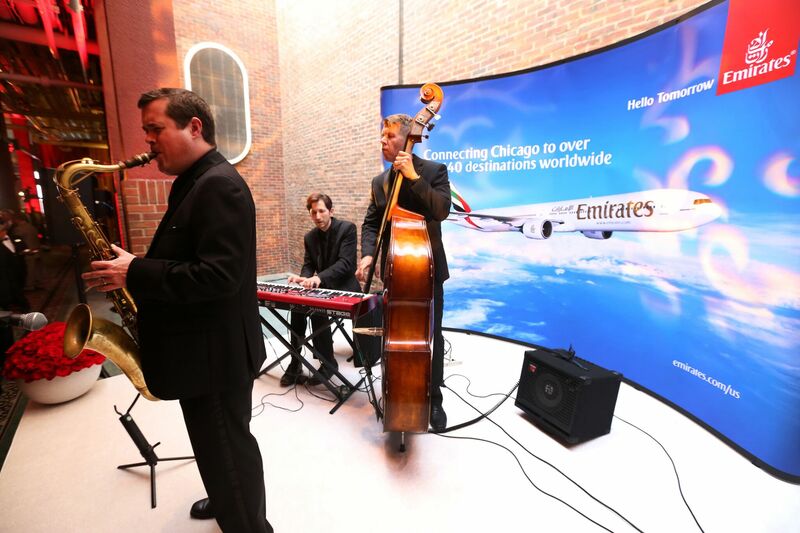 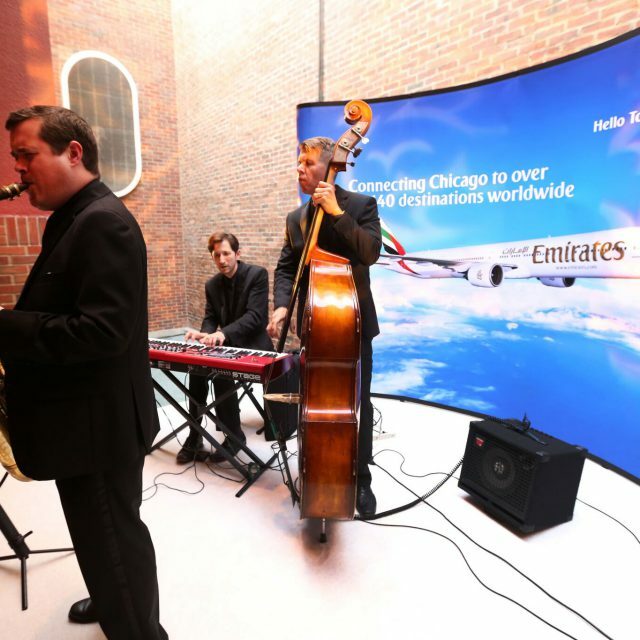 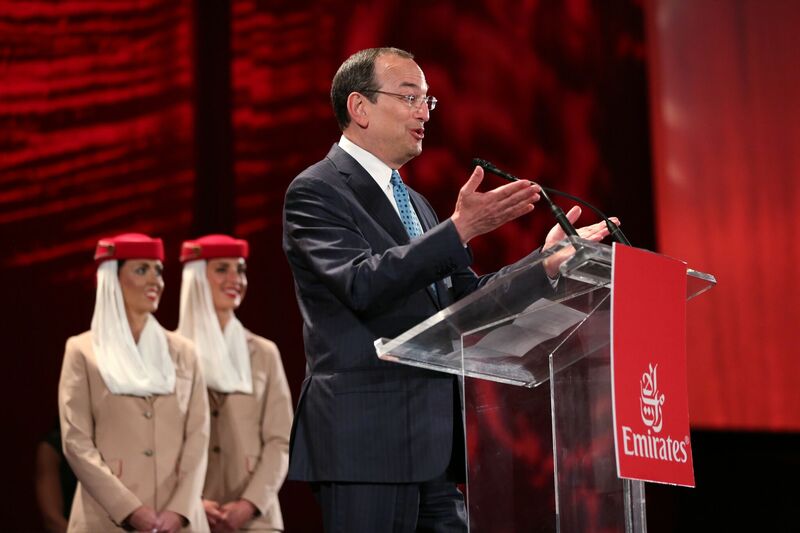 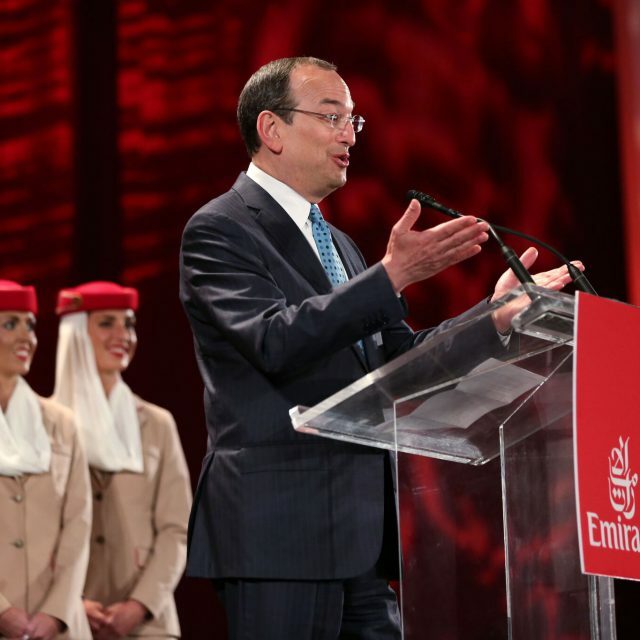 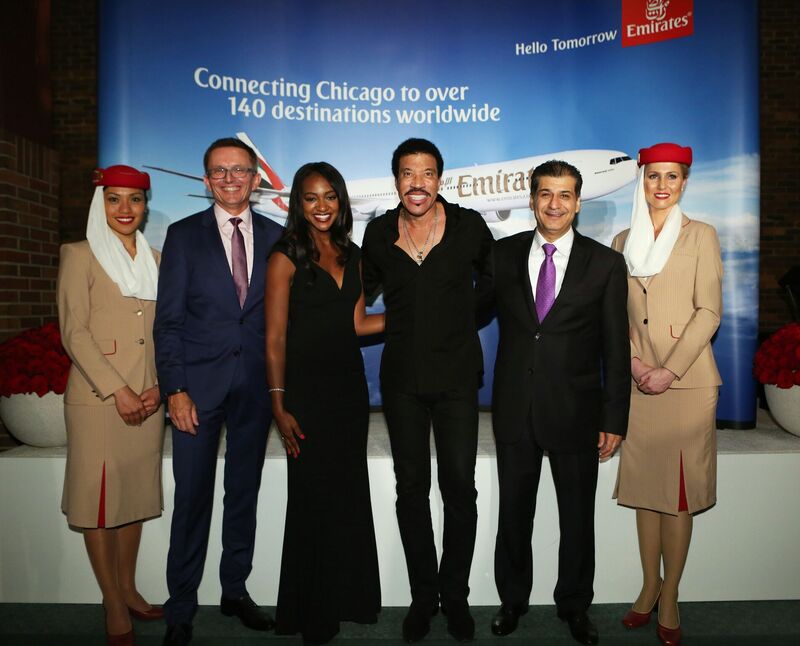 For four months we partnered with Emirates to produce a product presentation in the suburbs and one in the city, a press conference and reception at Chicago’s O’Hare International Airport to celebrate the inaugural flight, and a gala at Navy Pier to officially launch the non-stop flight in style.